Are you interested in learning about business and marketing online? We at OneNegosyo have enrolled in OMPH, and will go through some of the courses available there. If you're a OneNegosyo.com Basic/Gold/Titanium/Platinum member, stay tuned for our tips and insights which we will post inside our Mastermind Groups in social media. Those tips/insights will be based on the OpenMind PH classes that we are enrolled in. please click here and Register For An Account. Remember: Registering for an account is FREE. Please refer to the screenshot below. Remember: The first step is to register for an account. 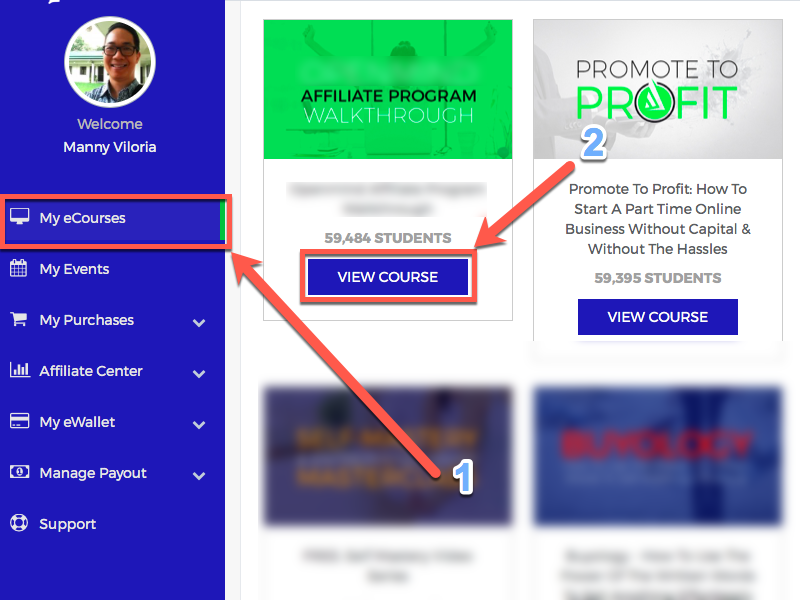 If you're curious about the growing online classes community, please click here and Register For An Account. TrulyRichPinoy.com - Get your step-by-step guide to long-term stock market investing today! 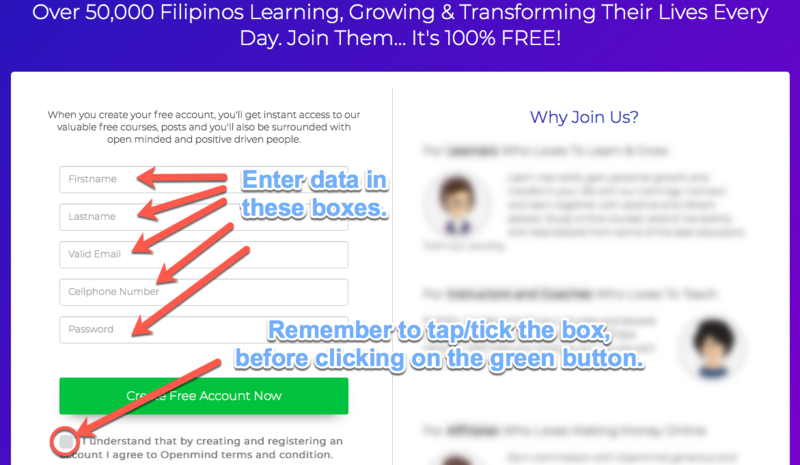 OneNegosyo.com - Download your free "Pinoy Marketer's Guide To Digital Selling" ebook now! 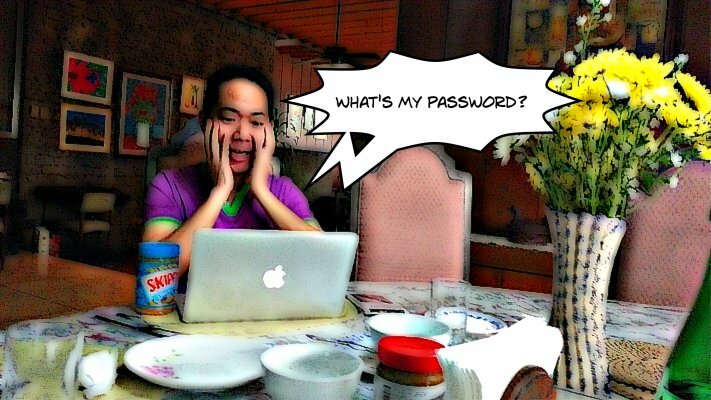 Did You Forget Your SWA Ultimate Password?